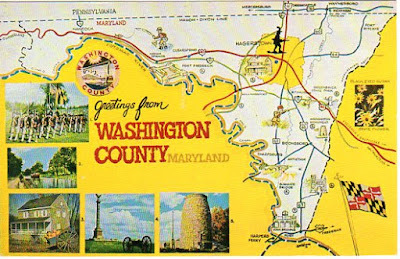 A delightful self-guided tour map of Washington County, Maryland. It makes me want to fold it up, stick it in my knapsack and take a road trip! Thank you, Eric!